Dandenong is a suburb of Melbourne, Victoria, approximately 30 km south-east from Melbourne’s central business district. Situated on the Dandenong Creek, it is at the foothill of the Dandenong Ranges. Dandenong is the most culturally diverse area in Melbourne and is a major commercial and industrial area. It features wide-ranging shopping facilities and extensive parkland. The community is multi-cultural, vibrant and welcoming. The suburb hosts annual events such as the Dandenong Show and Carols in Harmony Square. Professional stage performances also take place regularly at the Drum Theatre. The school is easily accessible from Dandenong Train Station. Transport is also available through busses 802, 804 and 811. Dandenong High School is a highly multi-cultural school and international students are warmly integrated into the school community. The school provides a diverse educational program which prepares students for successful progress to tertiary studies. It is understood that international students have different needs and vulnerabilities, and the international program works specifically to provide support and cater to the specific necessities of overseas students. Dandenong High School offers a wide-ranging Year 7 – 10 curriculum, as well as the Victorian Certificate of Education and VCAL for Years 11 and 12. VCE students can choose from an extensive range of subjects, including VET, whilst VCAL students gain hands-on experience in their chosen field. International Students are encouraged to participate in important events in the school such as the School Production, International Week and House activities including Sports, Debating and Chorales. 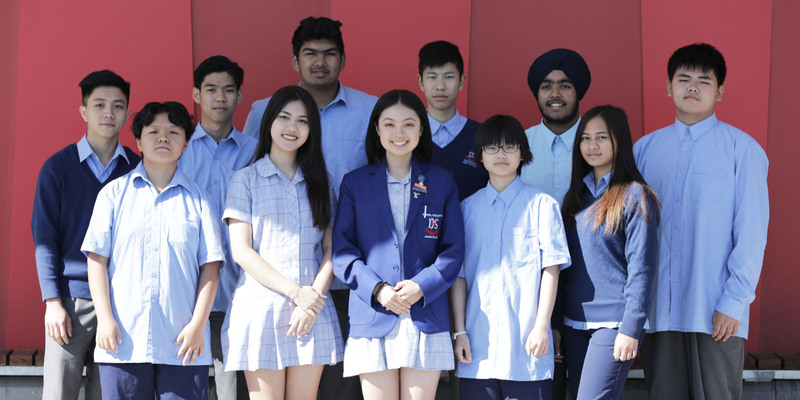 Dandenong High School has welcomed international students from China, Vietnam, Cambodia, Thailand, Malaysia, India, Bangladesh, Turkey and France. Many have achieved excellent results in VCE and have gone on to university well-prepared for further education. Further information on VCE, VCAL and VET can be found in the Senior Studies Handbook. Link to Senior Studies handbook. 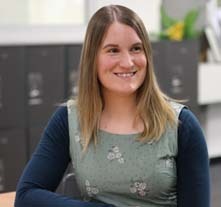 International students receive on-going support through the International Student Coordinators, their House Leadership Team, Well-being, the Careers team and Homework Club. Communication with the school is encouraged and should be done through in the International Student Coordinators. International Student Coordinators make regular contact with parents and homestay providers, providing immediate answers to questions and delivering important information. Each semester, parents receive a translated report outlining student achievement. Each student will be allocated to one of seven Houses where they will be supported by a House Leader, Assistant House Leader, Student Coordinator and House Attendance Officer. Each House Leadership Team is responsible for student management and facilitates all aspects of House culture, learning, engagement and well-being. A committed well-being staff member is dedicated specifically to international students. They assist international students with their orientation and transition into the school, and also see students regularly during the weekly international student meetings. Ongoing meetings between students and well-being are arranged as required. The Careers team supports international students as they transition through secondary school to further study. There is individual subject selection support at Years 9, 10, 11 and 12 as well as during the Year 12 VTAC application and change of preference process. Students receive relevant information on courses and careers specific to international requirements. Should students require additional academic support, help can be sought at Homework Club. Homework Club runs every Tuesday from 3.30pm – 5.00pm. Teachers and university students are available to assist students with their work during this time. Refreshments are also provided. International students cannot enrol directly with a school, they must lodge an application with the Department of Education and Training (DET). 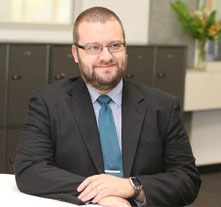 As part of the application, Dandenong High School can be listed as a preferred school. Students may be required to complete an interview via video chat prior to their application being accepted. Noble Park English Language School is a Victorian government school, which provides an intensive English language program for newly arrived and International students from non-English speaking backgrounds. Students choosing Dandenong High as their host school can receive intensive English language tuition at Noble Park English Language School for a period of approximately 21 weeks prior to attending Dandenong High School.